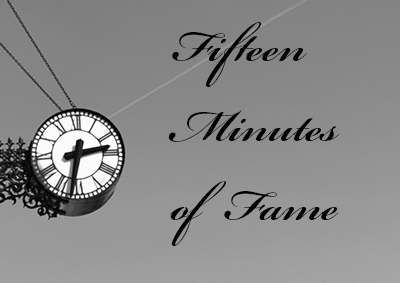 Fifteen Minutes of Fame –Our three participants for tonight's Fifteen Minutes of Fame programs are: Steve Reynolds, Gige English and Nanci Hellmuth. The submissions for the CPC interclub entries will be reviewed by the entire club, with the top images selected. Final selection will be made by a committee. The 2019 categories are: Black and White / Simplicity / Motion / Looking Up / Digital manipulation. The interclub competition will be held April 24th at the Huntingdon Valley Library, 625 Red Lion Road, Huntingdon Valley, PA. 19006. Doylestown won in 2018 so they are the current custodian of the coveted trophy. Members can submit up to five images for consideration in each category, and there will a vote in the meeting to narrow down the entries, then a committee will do the final selection. Images should be uploaded via the club website, no later than March 16th, 5PM. Start with the category abbreviation shown above, then add your first name, last name initial and then 01, 02 etc. Contact Rick Kobylinski, our president, and let him know you're interested in being on the final interclub selection committee!